Amaretto is a stunning, exceptional import from Germany. He is from the world-renowned Bad-Boll kennel. His temperament is kind and playful. He is agile and exquisitely beautiful with a large bone structure, deep red and black pigmentation and a flawless conformation. 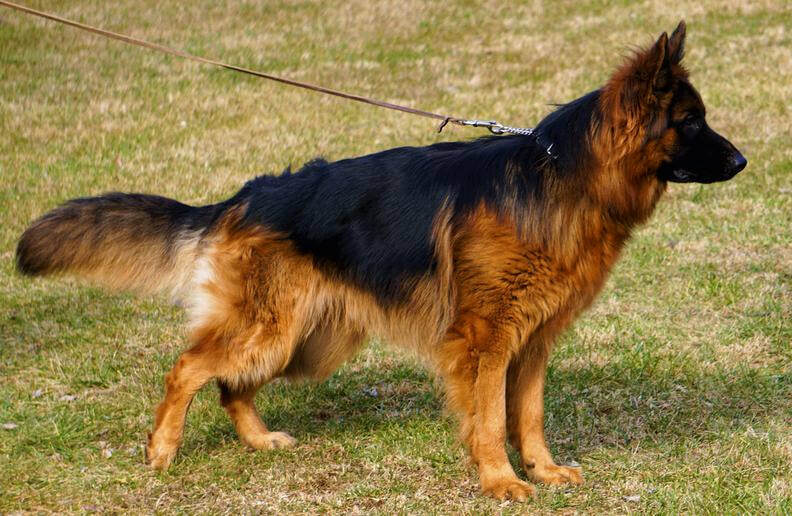 Xanadu is a powerful large-boned dog with the ability to produce service dogs of many disciplines. His kind nature and amazing beauty and structure makes him the most incredible stud. 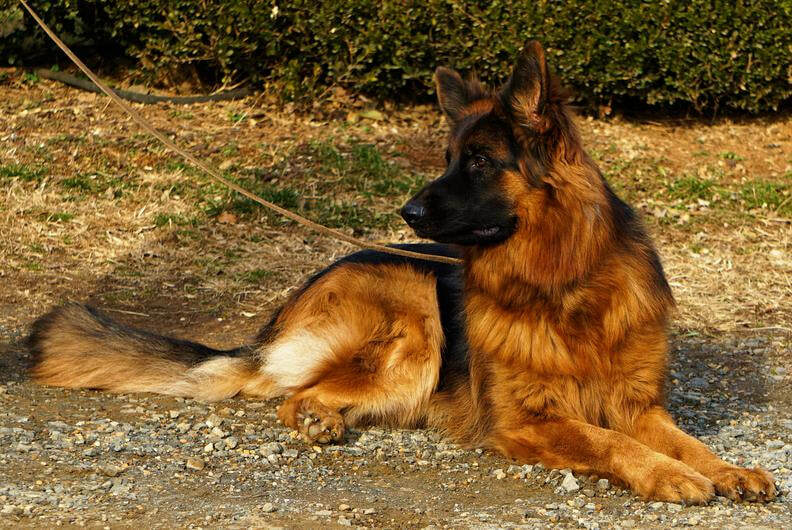 He is producing great deep pigmented puppies of superior health and structure. His pups can be service dogs or companions. He is one of the great exemplary studs at Shiraz Farm. He is a rare beauty and is definitely built to impress! Bosco is a young stud with tremendous potential. He is a stunning male with a large bone structure and excellent red and black pigmentation. He is exceptionally kind and playful. 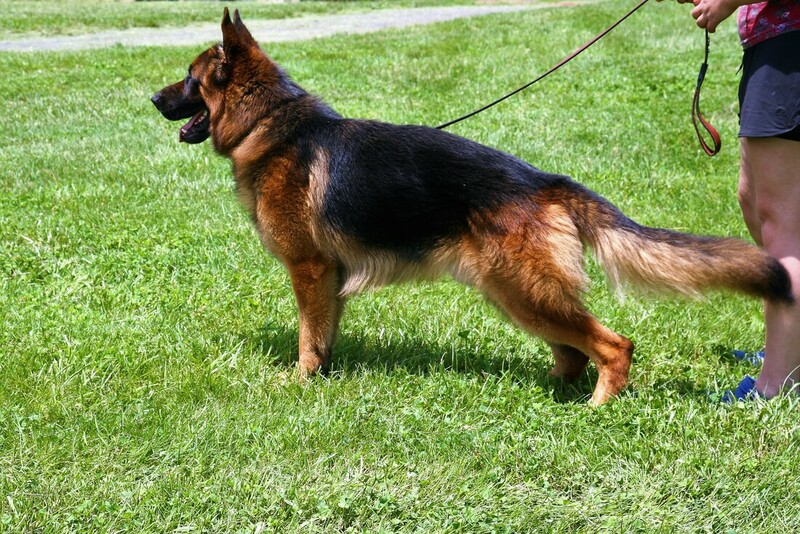 ​Mexx is a large boned dog with perfect conformation. His colors are vibrant and his personality is among the best we have ever seen. 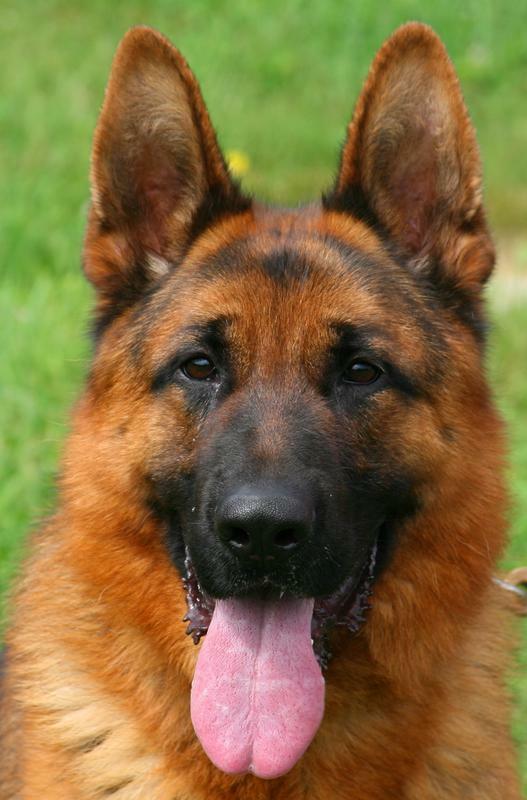 He has a great nose for tracking and is very attentive with people. Domino is our only plush coat stud, an absolutely stunning imp orted male from top lines. His bright colors are exceptional, and look even more vibrant in person! He has a gorgeous coat, large head and body and even more incredible personality. He is extremely trainable and level headed. He is sweet, lovable and very, very intelligent. He quickly learned how to differentiate between several different objects, for example, "TV Controller" "Aspirin" and "TUMS". ​Nico is an imported stud from Germany. He is very elegant with superior bloodline. He has excellent color, movement and conformation. His progeny can be service dogs or companions. He is very kind and laid back. His pups are beautiful and well tempered. 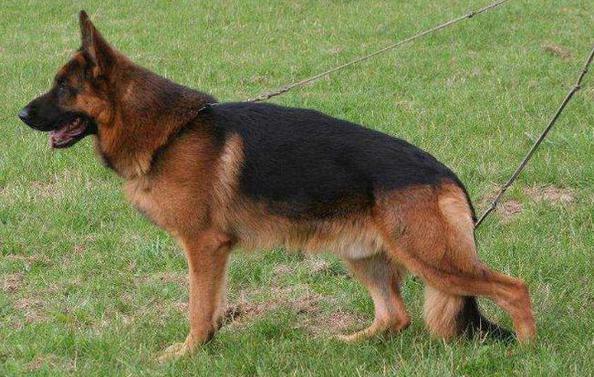 His father Fulz is one of the most famous dogs in the world and has produced many excellent world class winners at the Sieger show in Germany and abroad.